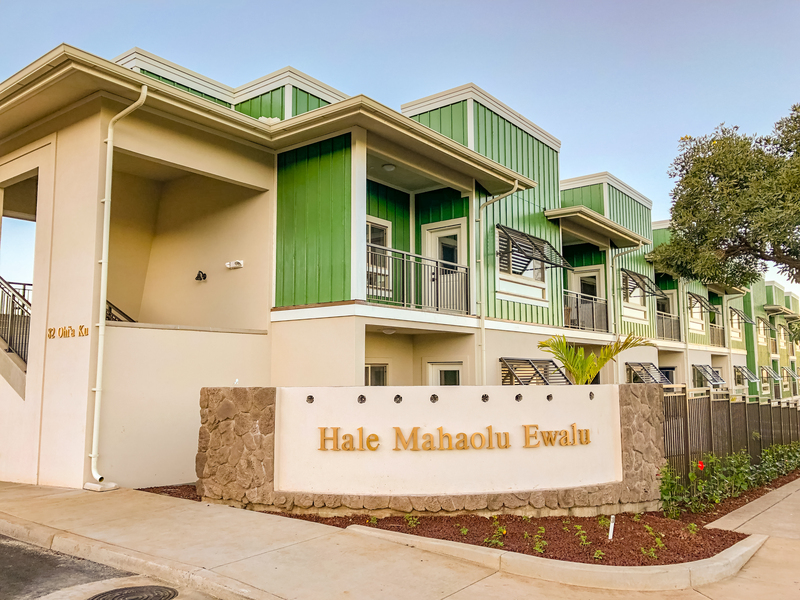 Hale Mahaolu Ewalu Phase I, a senior rental housing complex in the Kulamalu Community Center in Pukalani opened its doors to its first residents in February 2019. Phase I includes a total of 38 affordable rental units (36 one-bedroom / one bath and two (2) two-bedroom / one bath), and one manager’s unit. 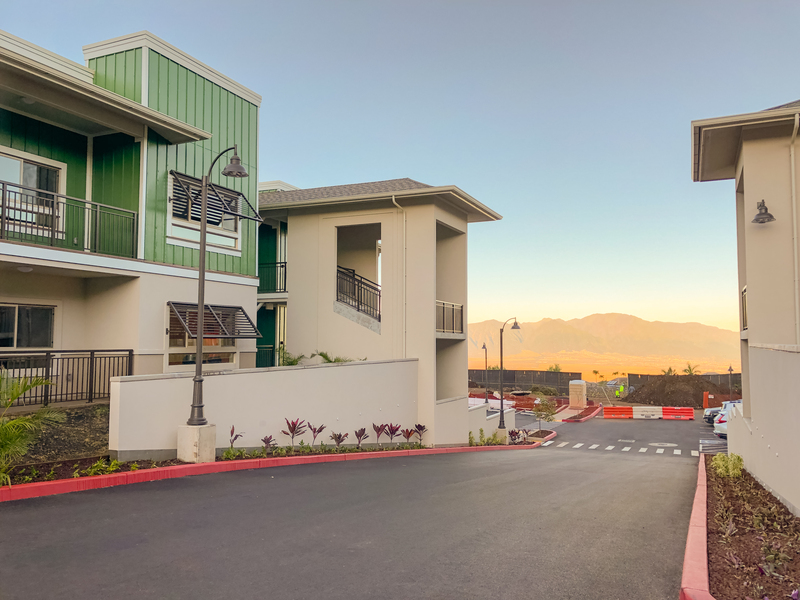 Still under construction at the site is a Senior Center – The Harry & Jeanette Weinberg Upcountry Maui Senior Center, which will include a laundry mat, a beauty salon, administrative offices, and a maintenance shop. The application period for initial occupancy and waitlist was held in August and is now currently closed. Construction for Phase II (22 one-bedroom / one bath units) broke ground in early 2019 with an anticipated completion date in 2020.